I want to let VOGONS know that your copy of the S3 S3D Toolkit (S3 ViRGE) was a lifesaver! Hellbender included the sources to the S3 Virge renderer for Terminal Velocity, and I'm working on transferring everything to OpenGL. It's surprising how close the syntax of this is to GL. StrikerMan780 wrote: I want to let VOGONS know that your copy of the S3 S3D Toolkit (S3 ViRGE) was a lifesaver! Please please please keep up the work! 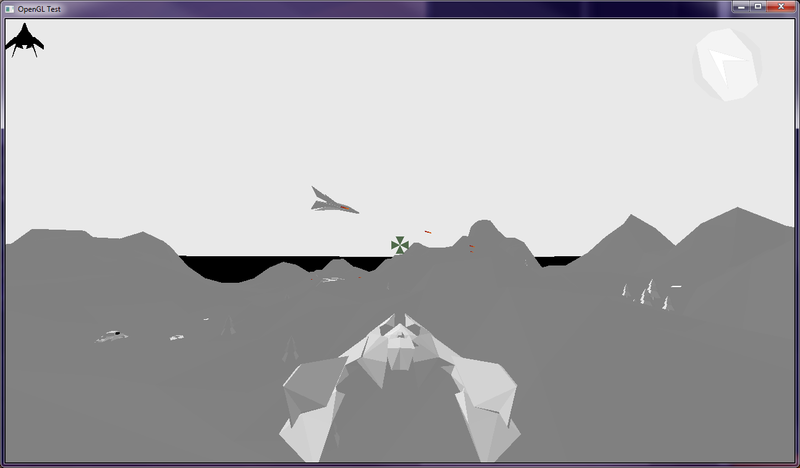 An OpenGL-rendered Terminal Velocity would be the best possible gift for Christmas! very nice, can't wait to test it! A 3dfx patch for terminal velocity?? Sammy wrote: A 3dfx patch for terminal velocity?? Uh, no, it's going to be OpenGL and accordingly available on any graphics card that supports OpenGL (OpenGL 3.3? ), not just 3dfx cards. You misunderstand. but it will work on 3dfx cards? dr.zeissler wrote: but it will work on 3dfx cards? I suppose that depends on which OpenGL version is actually targeted. Stiletto guessed OpenGL 3.3. 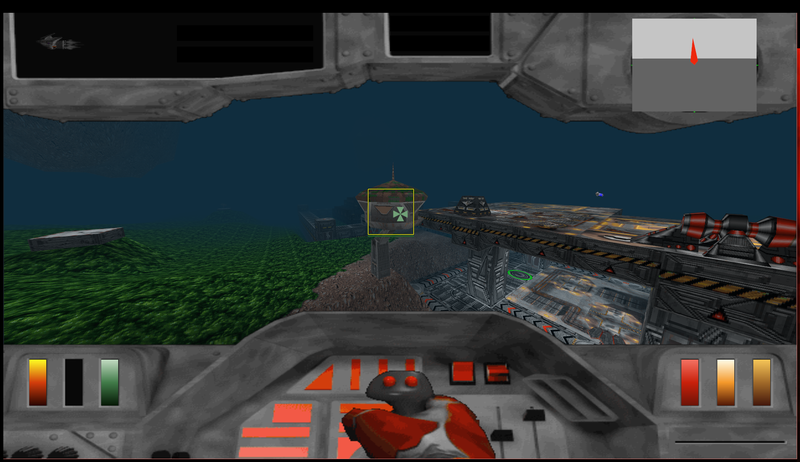 Original 3dfx drivers supported OpenGL 1.1. With MesaFX you can get OpenGL 1.3. Kudos to StrikerMan780 for your great work! I loved Terminal Velocity and I got a Virge card (actually several) mainly for that game. any news? is there a version we can test? StrikerMan780 happens to be a person with a lot of issues (putting mildly), both physical and mental, so don't count on anything solid in a long time or perhaps ever (it's not a critic, everyone has issues, I'm simply telling you how things are); besides the right holders seems to think they have a high value, licensable engine, so open source is not gonna happen. I'm still working on this. I've been making progress with getting all of the input migrated over to SDL2 and whatnot. Joystick control is already ported over, and now I'm getting keyboard/mouse handling implemented. And yeah, I know I have mental / personal / health issues to deal with, I'm trying to get through it though.